Vidhi Beri is a global educator in the fields of holistic health, lactation, nutrition and mental health counseling. Her work encompasses the private and public sector to attain her goal of engendering socio-economic change. She engages with private hospitals, corporations, non-profit organizations, and governmental bodies as a consultant, trainer, and advisor. Her programs include mind and body nutrition, depression management, maternity wellness and lifestyle management strategies. Mrs. Beri has a wide range of experience in nutritional counseling of expecting and new mothers, infants and toddlers, working into the early years of puberty and then adulthood. She has conducted talks and workshops on Mind and Body Wellness, Lactation, Child Nutrition and Maternity Wellness for the last seven years. Her insightful solutions for a nutritional balance in each individual’s lifestyle based on preferences make her practice unique. There are several approaches to nutrition: she incorporates the five senses to truly understand and develop a client’s understanding of his own nutritional needs. Vidhi Beri offers holistic health programs for all age groups which encourage dietary changes, weight and stress management, exercise and fitness regimes as well as work on breathing, meditation and hormonal imbalances. In Kolkata, Vidhi Beri is a pioneer in promoting breastfeeding education in hospitals. As a CAPPA Certified Lactation Educator, she has uniquely structured classes based on the stages of maternity (trimester or postpartum), the mother’s individual needs and level of awareness. The maternity wellness program integrates an expecting mother’s nutrition plan, stress management and hormonal shifts, prenatal lactation education, tips on baby care and postnatal diet management. Mental health counseling pre-and postpartum is woven into the program with the consideration that hormonal changes influence a woman’s state of being usually in a manner that is inexplicable to her. Mrs Beri practices as a lactation consultant at Bhagirathi Neotia WCC hospital. Her nurse trainings include various topics of lactation in hospitals such as Fortis and AMRI hospital in Kolkata. Furthermore, trainings are not limited to private hospitals but to public and non-profit sector workers who need constant informational and counseling resources for more effective and large-scale outreach. Her social endeavors include work with anganwadi workers in Indian villages and public policy advisory work on breast feeding and malnutrition. 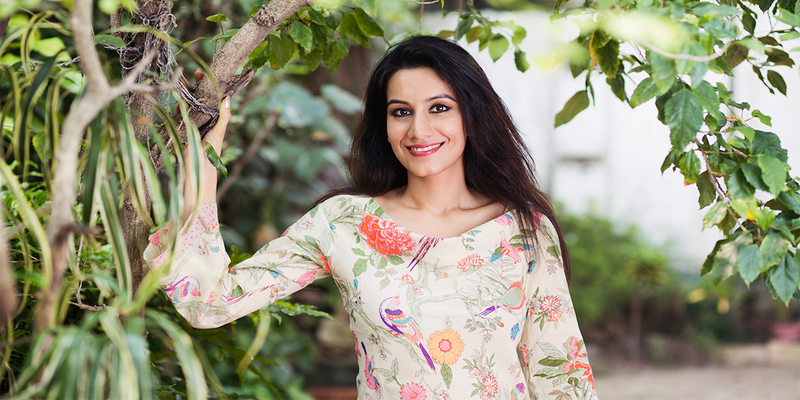 As a holistic health practitioner, Vidhi Beri has constantly sought to enhance and upgrade her knowledge and experiences of related fields such as Ayurveda, Nature Cure, Yoga, Mindfulness, Sound(Nada) Vibronics, Human and Child Psychology. This is in addition to her exploration of subjects such as biochemistry, evolutionary biology, food science and nutrition, human sexuality, Indian classical dance and music. Her diverse interests and academic pursuits make her approach truly dynamic involving deeper aspects of the being: mind, body, and spirit.